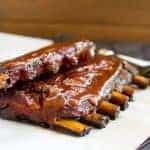 Big-batch recipes, Traeger Grill Recipes, family-style cooking, and travel! 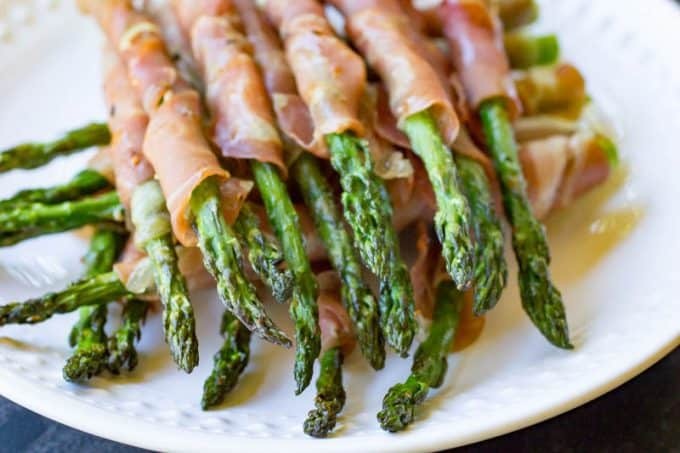 My Traeger Grilled Prosciutto Asparagus is the perfect side dish that is a must make for your spring and summer cooking. 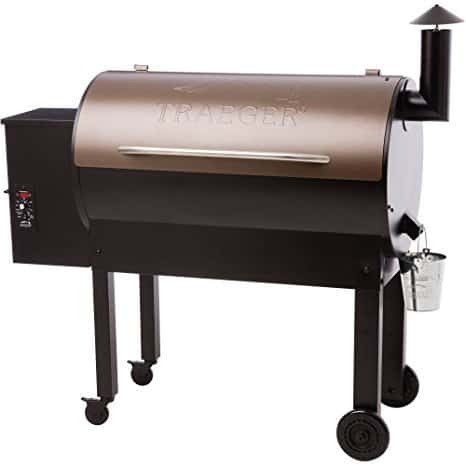 If you haven’t bought your Traeger yet, no problem, these can easily be made on any wood-pellet or other bbq grills. Coming up with a side that the whole family loves can sometimes be a little challenging since there are 9 of us here, but because I love these kids, I keep trying! This is one of those dishes that MOST of us like. I have found that Prosciutto is kind of like bacon, everybody loves it! So when I am trying to get the kids to eat some veggies, why not wrap it in this salty buttery goodness? It gets them every time. 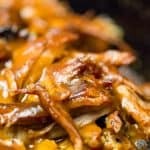 This is also the kind of side dish that when brought to a family function, it is one of the first dishes to go. It would go perfectly with my Traeger Prime Rib Roast or my Traeger Grilled Shrimp Kabobs. 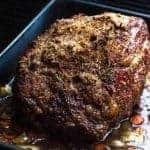 You pick your favorite meat and this side will pair perfectly with it. 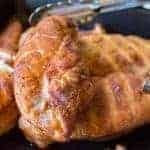 My favorite is my very simple Traeger Grilled Chicken. 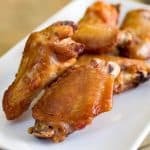 Simple and full of smoky chicken flavor. You really can’t go wrong with that one and everyone loves it! 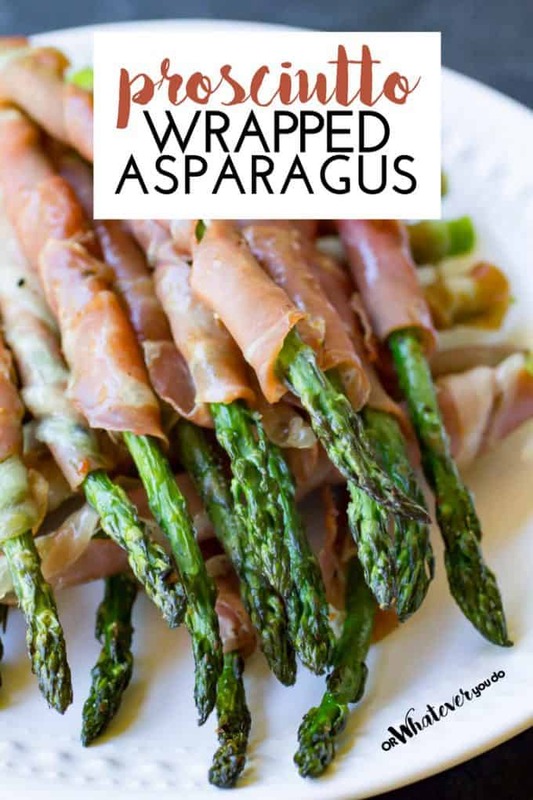 First, you want to toss the asparagus in a little oil, I use olive oil but you can use whatever kind you prefer. Next, salt and pepper to taste, then wrap it fully in Prosciutto. Grilled these for ten minutes and you are done. So simple and so delicious. Let me know how you like them and tell me if you tweaked the spices at all. 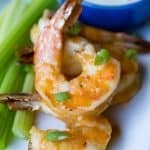 This is one of those recipes that you can really make your own depending on how you like it. 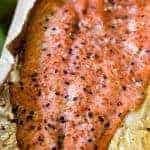 You can plant them in your designated area to keep weeds down but don’t get too excited just yet, it will be two to three years before you get a bite of the delicious stalk. You will want a sunny location with well-drained soil. Close to the edge of your garden usually works best. Once you have the right amount for your family and have found the right spot where they will grow well, these plants can last up to 30 years! Hopefully, you like your house because you aren’t going to want to leave these beauties. Did you know that prosciutto is actually a type of ham? I didn’t either until I went to a session allllll about that beautiful meat a few years ago at a conference. Proscuitto is dry-cured and sliced very thin, and goes back about two-thousand years. This delicious Italian ham can take up to 18 months until it is finished. They use the salting method for two months, then wash off all the salt. It is then left in a cool environment to do it’s a beautiful thing. Did you hear that? That means it isn’t actually COOKED, it is cured. 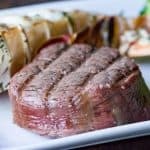 What you get then is a thin, buttery, melt-in-your-mouth meat that is a must try. 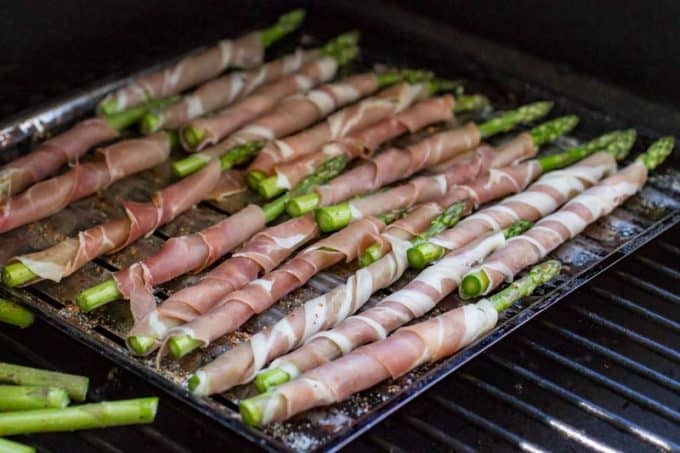 Easy Traeger Grilled Prosciutto Asparagus only takes about 10 minutes to prep, and another 10-15 to grill, and you are left with the meatiest and fanciest appetizers or side dishes that you ever did see! Preheat your grill to 375 degrees. 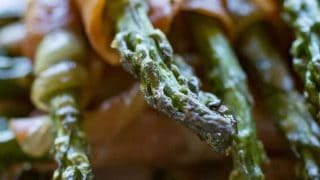 Toss your asparagus in the canola oil, and then sprinkle with the vegetable rub. 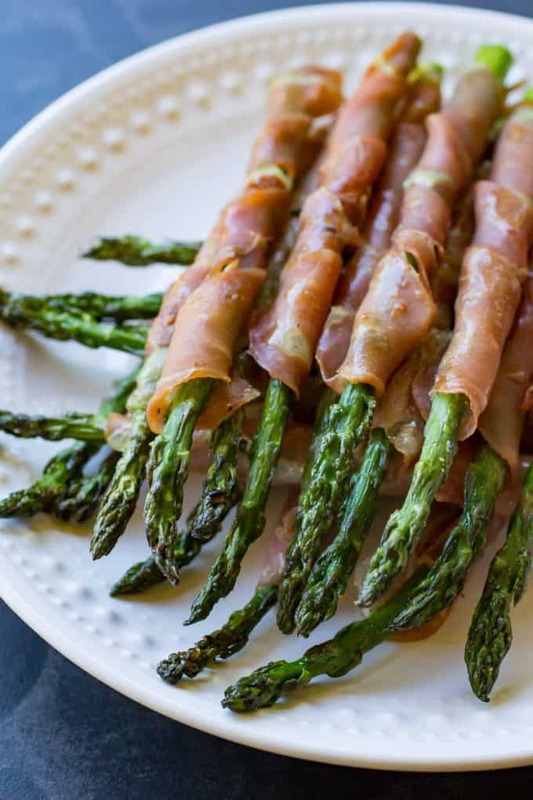 Wrap your prosciutto around and up your asparagus spears, and carefully place on a tray. Place on the grill across the grates, and cook for 10 minutes, flipping once mid-cook.